Get a Two for One Tasting Deal at Madrigal Winery. FREE coupons, FREE wine, FREE advice to help you plan a trip to Napa - on a budget! THE DEAL: Get a 2 for 1 wine tasting flight. Save $25. WALLY SAYS: Although the winery made its name with Petite Sirah, today it is recognized for its Cabernet Sauvignon, Zinfandel and Sauvignon Blanc. 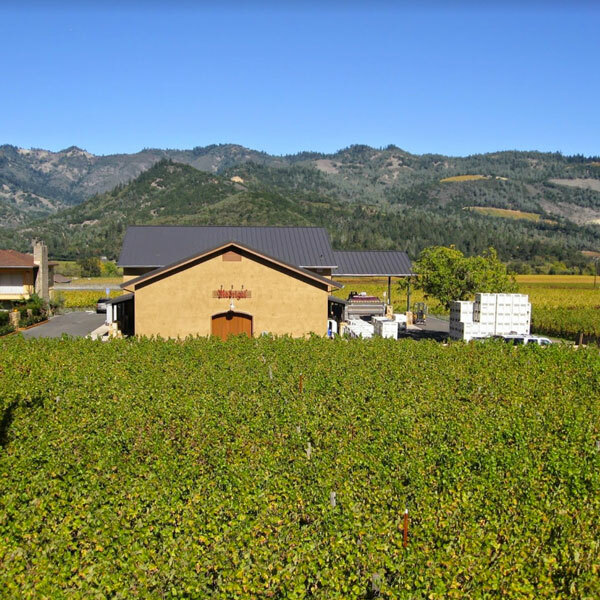 Madrigal prides itself on crafting small lots of single vineyard and estate wines. Get off the tourist trap winery trail and spend a relaxing afternoon sipping wines at Madrigal Winery. If you're visiting Madrigal Winery you might want to visit these other wineries in the same area who also offer discounts. With over 75 wineries to choose from, Email me if you have questions and if you're overwhelmed remember that I can help you pick which wineries you should visit and put them into a stop by stop agenda - for free! Discover Auburn James, my favorite unknown Napa winery with incredible wines. 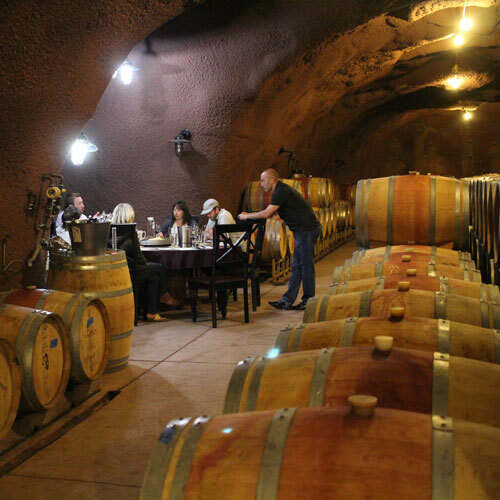 Extended cave tasting experience, big discount with Priority Wine Pass. Awesome wine blending experience, special rate with a Priority Wine Pass. Simply beautiful, newly rennovated, two for one tasting with Priority Wine Pass.